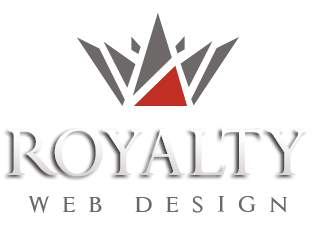 Royalty provides web design services in Germany, Austria, Italy, Spain, France, Romania and Australia which include web applications with databases MySQL, PHP sites of different complexity, custom utilities programms. Web applications developed by our web design company can be fully customized by clients. If you have a short list of specifications for the desired web application we provide the improvements and new technical solutions. Software Consulting is free when you sign a contract and it involves discussion on the structure and operation management module application and website. If you do not have a specification list for the web application you want to develop, our company provides a technical offer for the web based application. All aspects of the functions of the future Web applications will be discussed with the purchaser from the design phase.